Can Prosperity Symbols Help You Build Wealth? When you look at the Law of Attraction, you have to go back deeper than just the teachers. There have been several systems for creating wealth over the centuries, and one of them is the idea of symbols or objects that will attract wealth. Manifesting abundance via an object or symbol comes in about third in popularity, right behind attracting love and protection. Every culture has something, and some cultures (like ours) have a mish mash of beliefs because of our vast cultural background here. For instance, my grandmother practiced Appalachian mountain magic, but also considered herself a dyed-in-the-wool, saved-by-the-blood Christian who would quote the Bible and turn around and whisper to a dry cow to make it give milk. 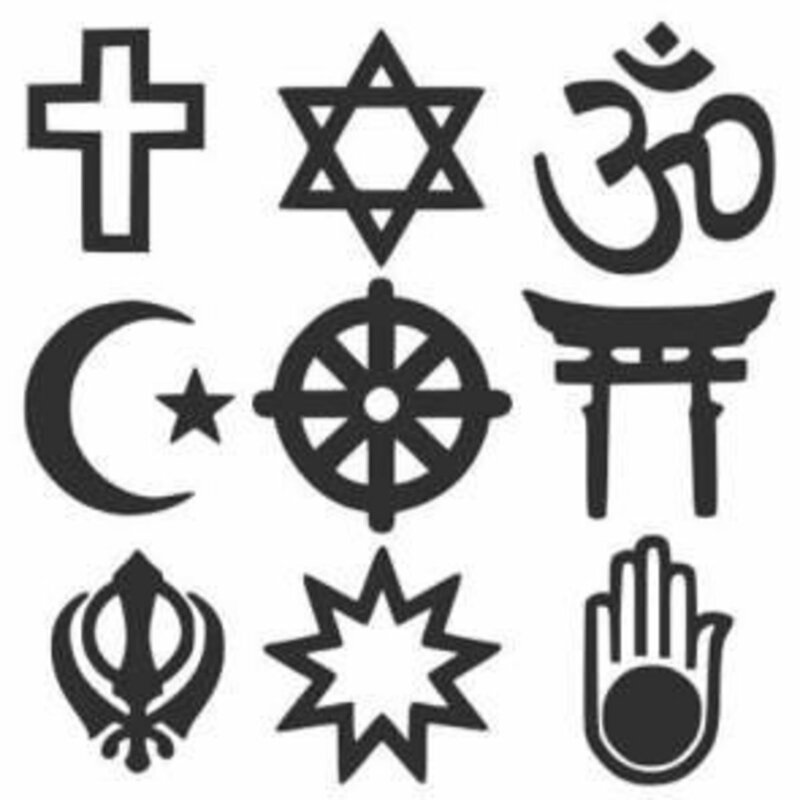 In many cultures, there is no division between "good luck" symbols and their religion. 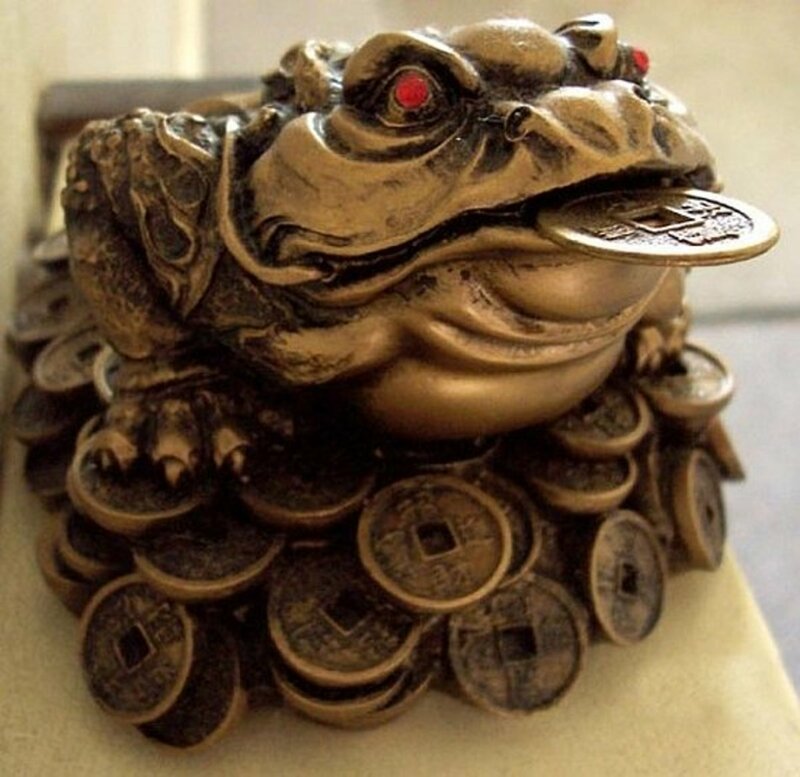 This is Chan Chu (Ch'an Chu) or "Three-legged Money Frog", a Chinese symbol of prosperity. According to Feng Shui, it's supposed to drive away evil, protect wealth, and increase income. You place one near your door, and eight more inside your living area. It's actually supposed to be best to consult a Feng Shui practitioner for the proper layout. 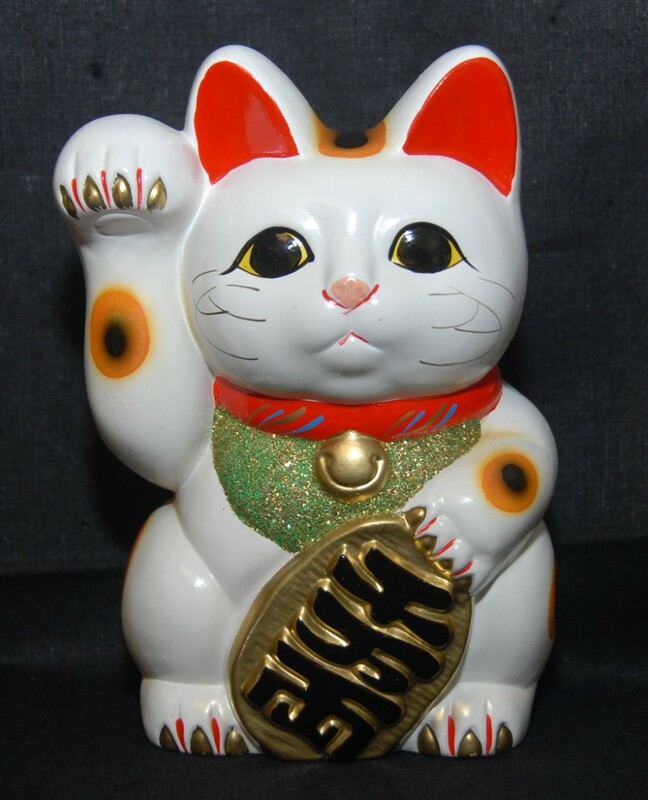 And since we are looking at the Orient, here is Maneki Neko or the "Beckoning Cat." The use of this symbol dates back to around the 1800's in Japan. You may have seen this little bob-tailed Japanese cat in restaurants (that is where I saw my first one), shops, or on key chains, or as a piggy bank. The raised right paw attracts money and the raised left paw attracts customers (although some believe the opposite is true). The Pokémon character Meowth was designed to look like Maneki Neko. 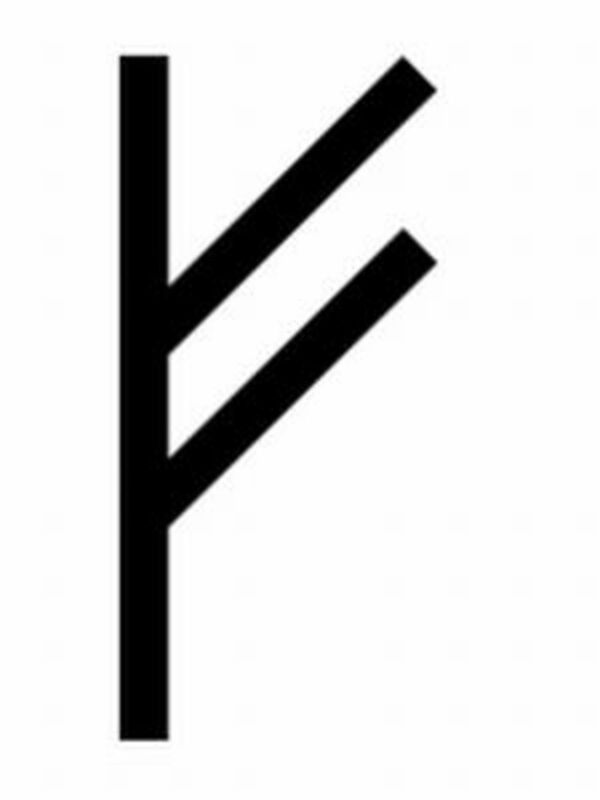 The Rune FA is taken from the runic alphabet that was used in Germanic languages before they adopted the Latin alphabet. FA (or Fehu) means cattle or sheep, and of course in the olden days, to have a lot of either was a very good thing. From what I understand, wealth was regarded as kinda evil by the Norse. Evil, as in it shouldn't be hoarded, but spread out to those that need it, to keep it flowing. if they wish to gain honour in the sight of the Lord." Lu actually meant the salary of a government official. 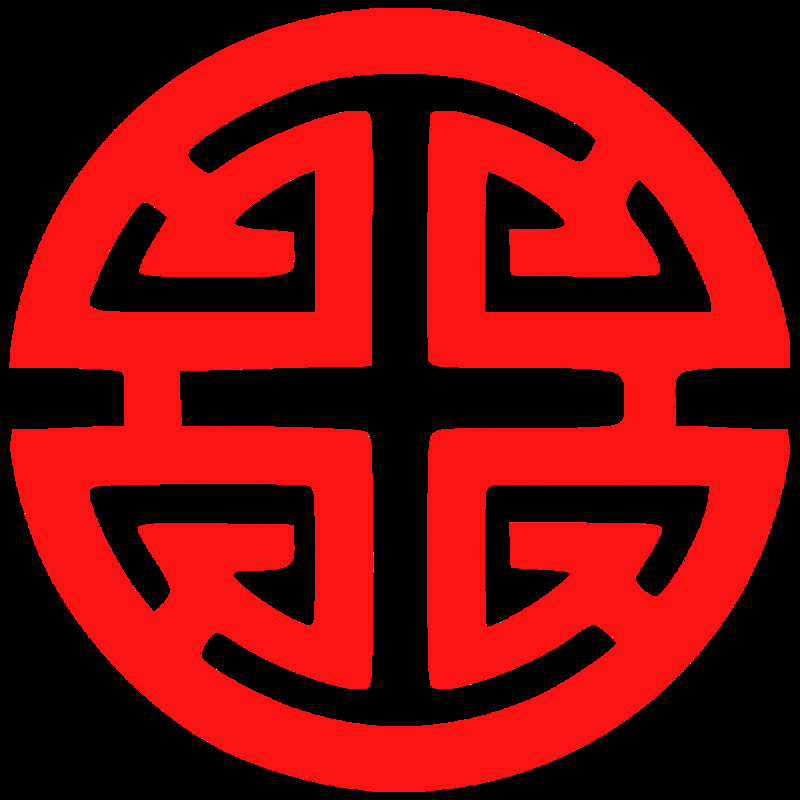 Together with Fu and Shou it comprises the three celestial stars in the heaven: Fu (luck), Lu (wealth) and Shou (longevity). By the way, setting the symbol in a circle supposedly increases its effectiveness because the circle represents a coin and a coin is wealth. I have also seen this listed as the Lu symbol. So take your pick. 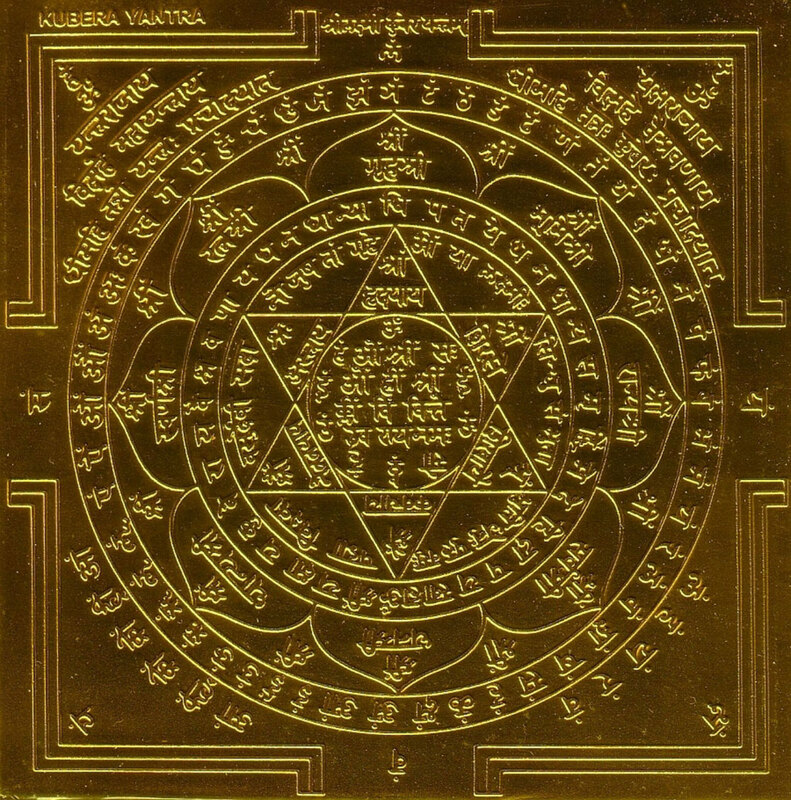 This is the Kuber Yantra. From what I understand, Kuber is the god of wealth and the gods' treasurer, so the owner of this Yantra will supposedly never lack in money or material comforts. If you add all the numbers from side to side, up and down, back and forth, the three numbers always equal 72. 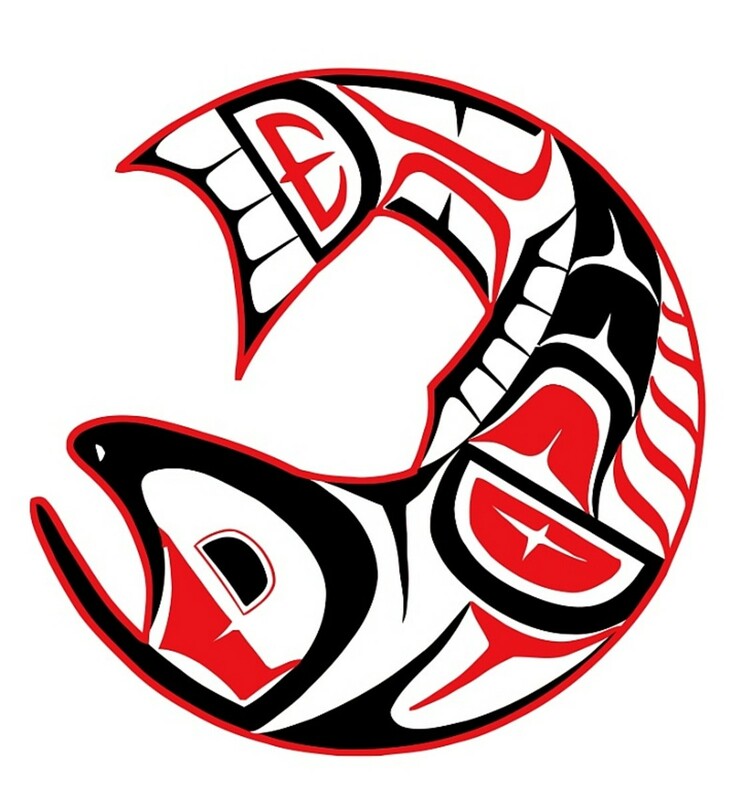 To some Native American tribes, the Salmon was a symbol of prosperity like cattle or sheep were to the Norse people. If you have plenty of fish, well then you won't go hungry... and that's good. 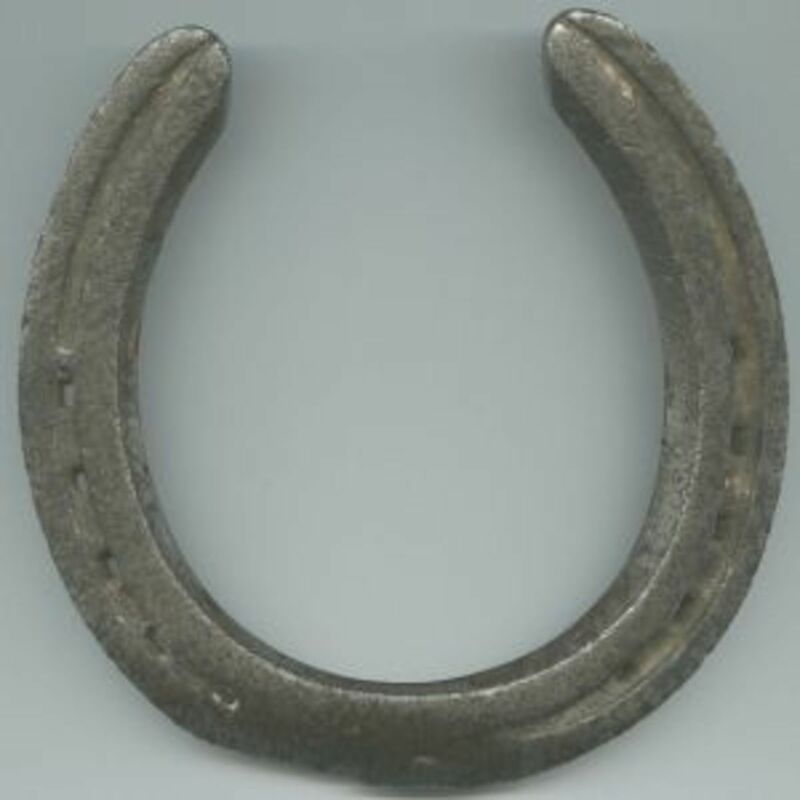 The use of the simple horseshoe as a good luck charm dates back to Saint Dunstan in the 900s, when he supposedly made the Devil promise not to enter any household with a horseshoe hung over the door. But the simple horseshoe has so many contradictions in its usage, it's more trouble than its worth. Hang it points up so luck doesn't fall out. Hang it points down so luck flows into you. The luck will only work for the person that owns the shoe, not the person that found it. You have to find it yourself for it to work. Now some people say that Pennsylvania Dutch Hex Signs are just for looks, and some say that they are talismans for folk magic. 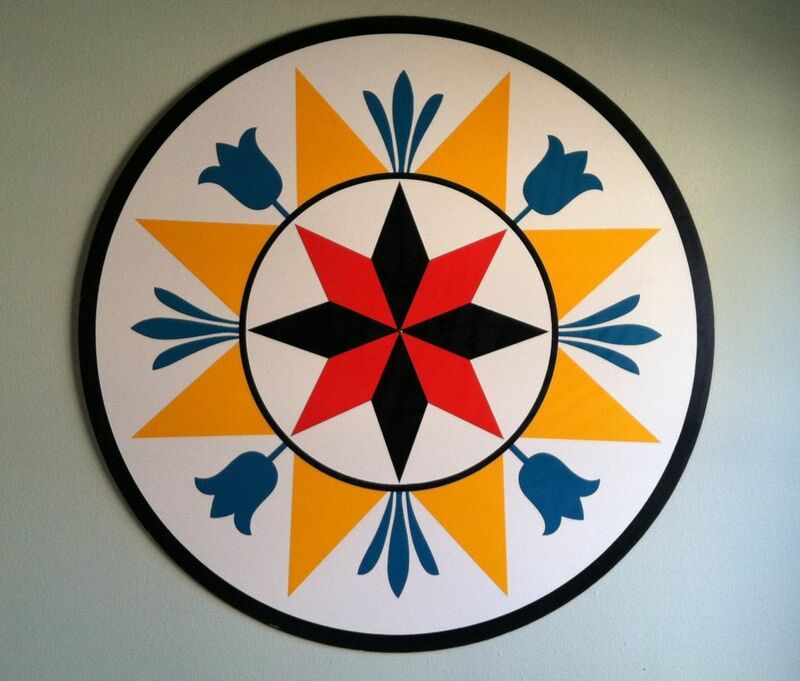 Either way, here is one I found at http://www.amishnews.com/ that is an eight pointed star for abundance and goodwill. By the way, the Amish NEVER use Hex signs. If you look around, you may see some in friends and relatives homes, and they might not even know what they mean. Or what they don't mean, depending on how you look at it. The Ox represents success, abundance and accumulation of wealth. 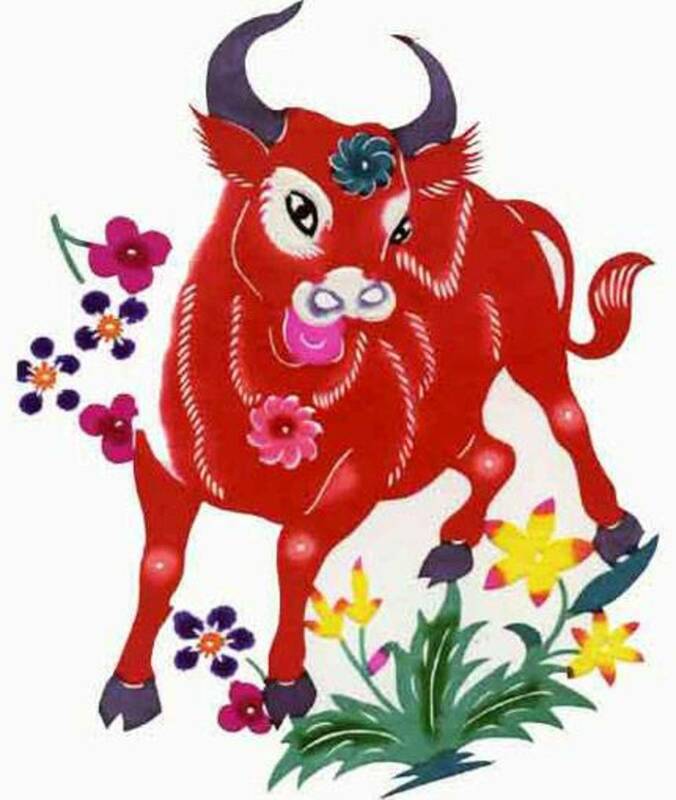 If you were born in the Chinese year of the Ox (1901, 1913, 1925, 1937, 1949, 1961, 1973, 1985, 1997, 2009), a golden Ox, or an ox symbol of any kind could be a good thing. And even if you are not an Ox but an Ox ally (the Snake and Rooster) it can still work for you. And even if you are not an Ox or an ally, it still might help when set up in the Northeast of the home, or beside your bed. Unless the Golden Ox/Golden Calf thing is just a tad too close for you..then use a regular Ox, or just avoid it. 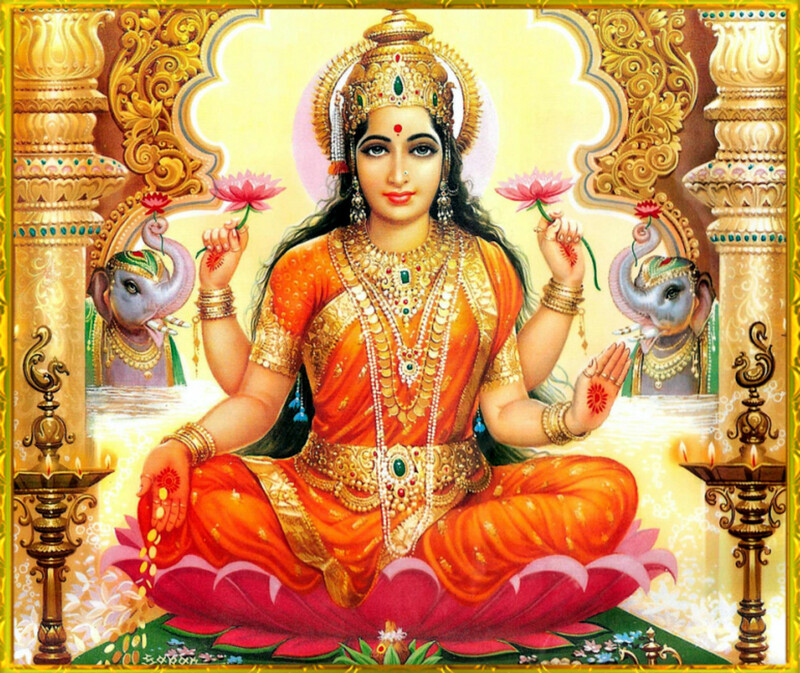 Lakshmi is the Hindu goddess of wealth, fortune and prosperity. But even though in some pictures where wealth pours out of her hand, you have to remember that the wealth that is represented is both material and spiritual wealth. So it is not always money. In India, Lakshmi is celebrated on Diwali, the festival of lights. There are even Lakshmi Mantras for wealth like, "Om Shree Mahalakshmyai Cha Vidmahe Vishnu Patnayai Cha Dheemahi Tanno Lakshmi Prachodayat Om". 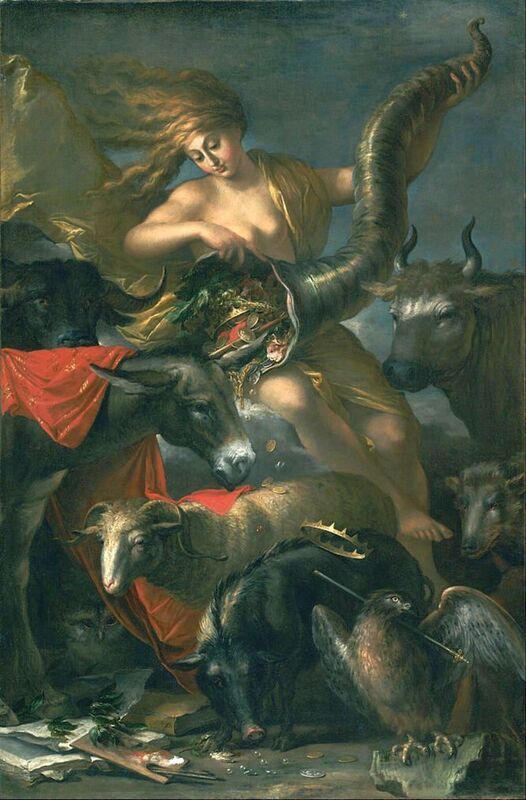 Double bonus, The Horn of Plenty AND the goddess of luck, Fortuna! Though you may just associate this with Thanksgiving here in the US, the cornucopia (or horn of plenty) has it's roots in Roman mythology. Some say it originated with Zeus while others attribute it to Hercules. Either way, the horn became associated with the harvest, prosperity, and/or spiritual abundance. This magical horn of supply was seen in paintings, drawings and sculptures with Gaia, Demeter, and Fortuna, the goddess of luck. 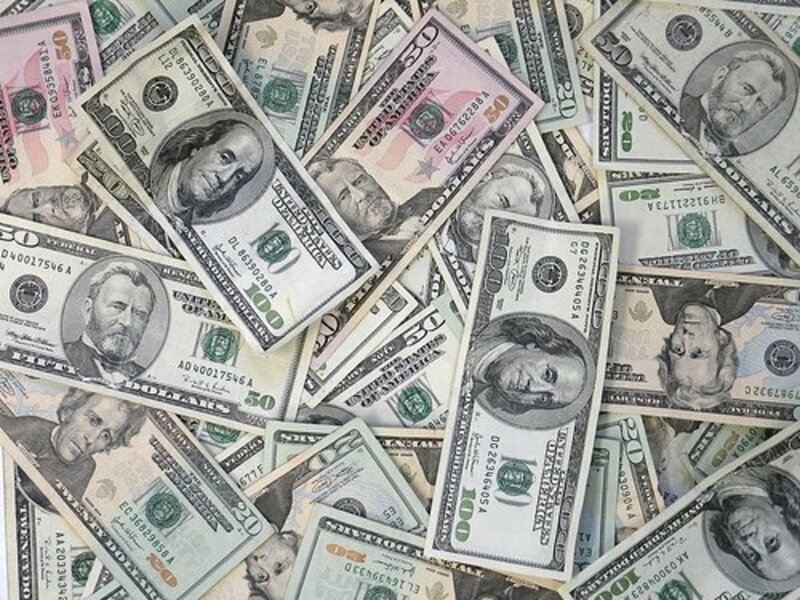 Money: The ultimate prosperity symbol? They are taken to exams, job interviews and weddings in the hope they will bring good fortune. But rather than being mere superstition, lucky charms do actually work, psychologists claim. Researchers told half the golfers on a putting green that they were playing with a lucky ball, and the rest that they were playing with a normal one. Those with the lucky ball sank 6.4 putts out of 10, nearly two more putts on average than the others - an increase of of 35 per cent. These are only a few of the hundreds (maybe thousands) of good luck and prosperity symbols in the world. How and if you use them is totally up to you. Do they actually do anything? Or is it your belief in them that activates the "power" for creating wealth? Perhaps these objects are just tools used to focus your own intention. 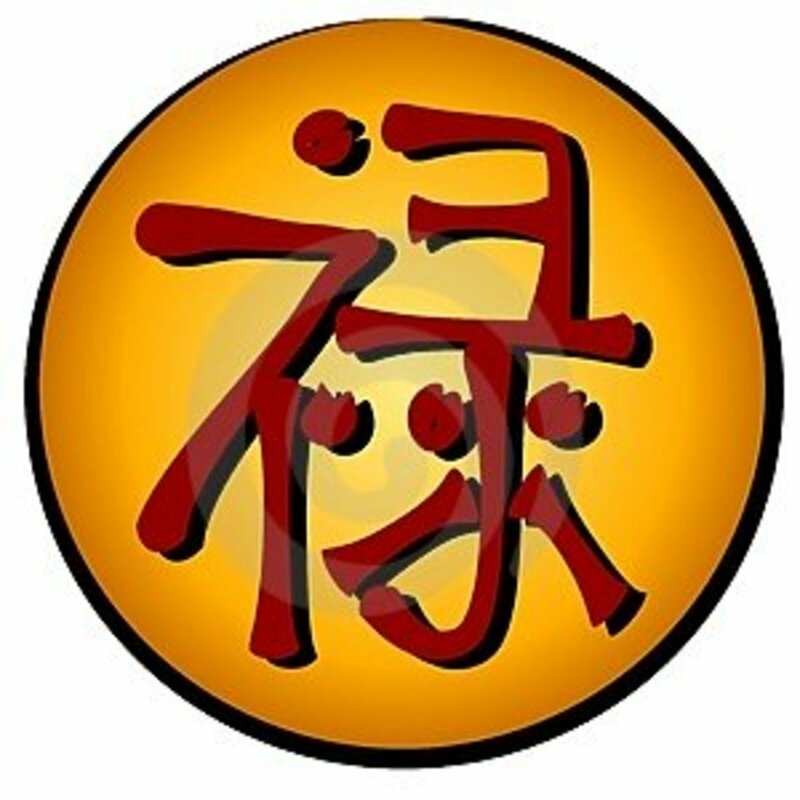 Have you ever used prosperity symbols to help you in building wealth? Yes and they have worked wonders! No...inanimate objects aren't gonna do any good! 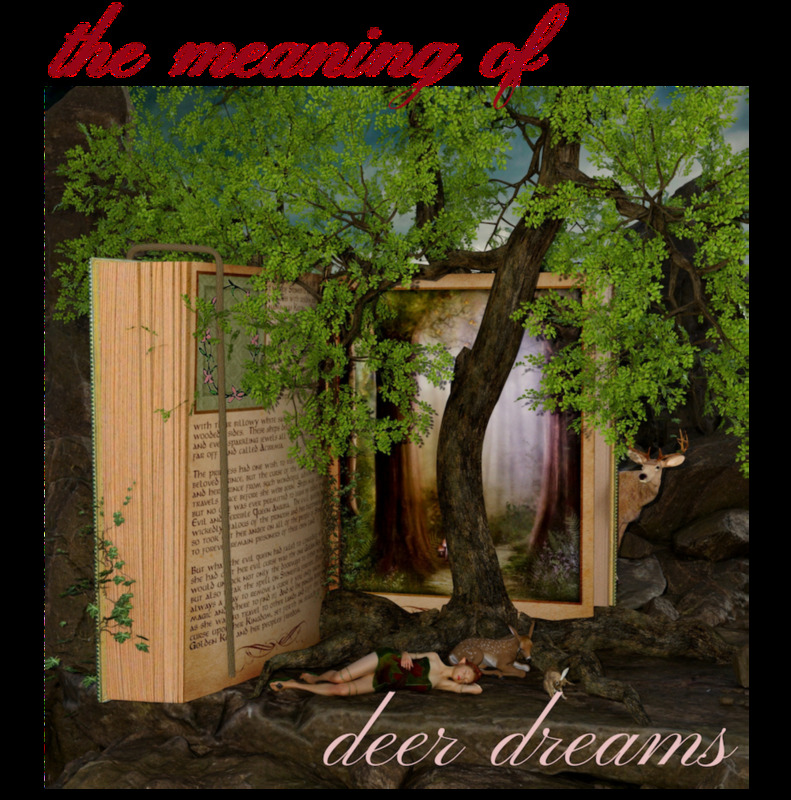 Deer Dream Symbolism: What Do Dreams About Deer Mean? Steve said, "plagiarize without credit much?" Well Steve considering your blog was written in 2015 and mine was written in 2009, I could ask you the same thing. 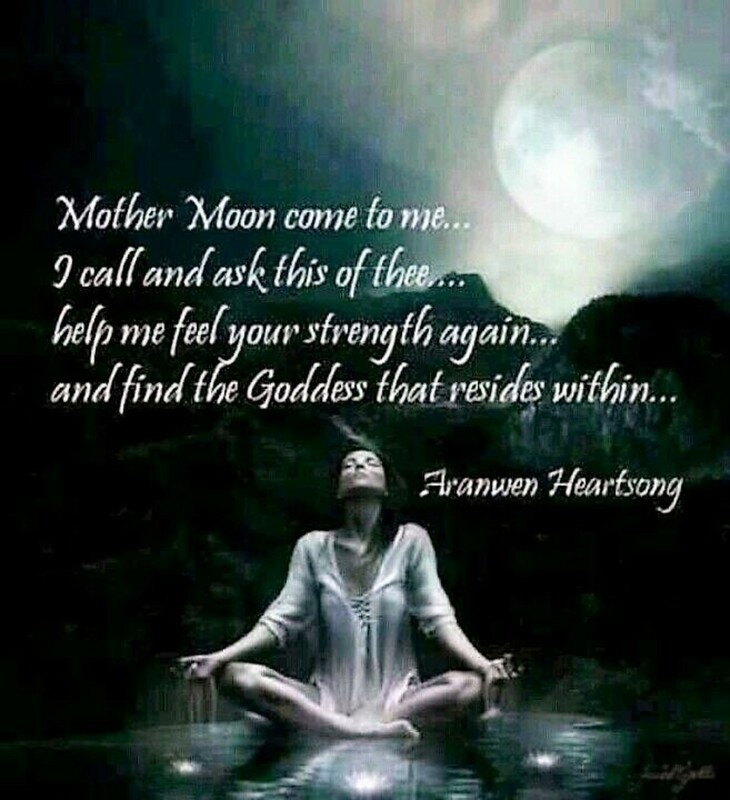 I usually rely on my crystals for this but I'm willing to try other things. Sometimes I use money oils. I think I want a Chan chu. Ohhh I love your hub! Super interesting. 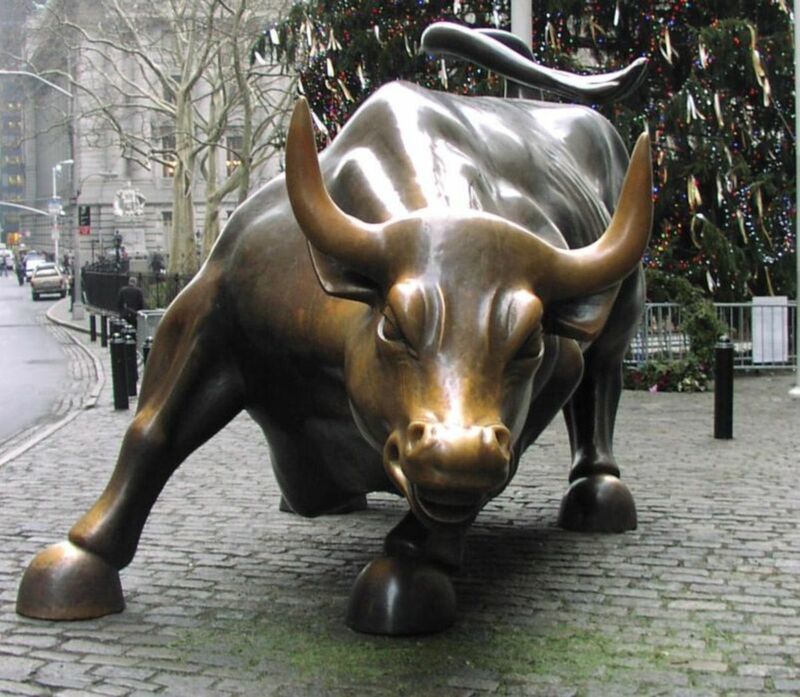 You are right, the Wall Street Bull does look like the prosperity ox. Wow. Yes, it is absolutely true that symbols are very powerful and they may of course not contain actual magic but nevertheless they do put you in a certain mood. This is fantastic and useful.Keep to your good work hub. Animals have no use for money so sometimes it seems funny to me to associate a frog with a coin. Still, as a way of focusing intent, an animal totem is not a bad way to go. Thanks, something to think about. Very well written and useful hub. I have the "Fortune Cat" as well!! The legend surrounding this charm in particular is very interesting. I have my lucky horse shoe and rabbits foot handy, and so I am enjoying this. This is well researched and great reading. A fun hub. Thanks. Interesting Hub. I have seen many of the symbols used both online in Avatars and in real-life in peoples houses, or symbols at work desk, etc. 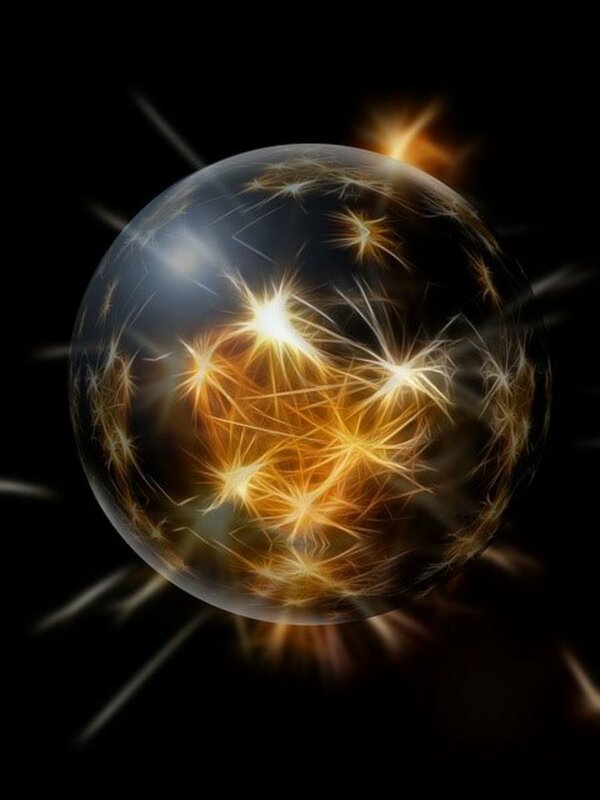 I am a believer in the Law Of Attraction and all of the Universal Laws. You have some very interesting hubs. I just got a new kitten and I am trying to think of names for him relating to prosperity an wealth. Chan Chu is not what I planned on but I feel a little indecisive at the moment. 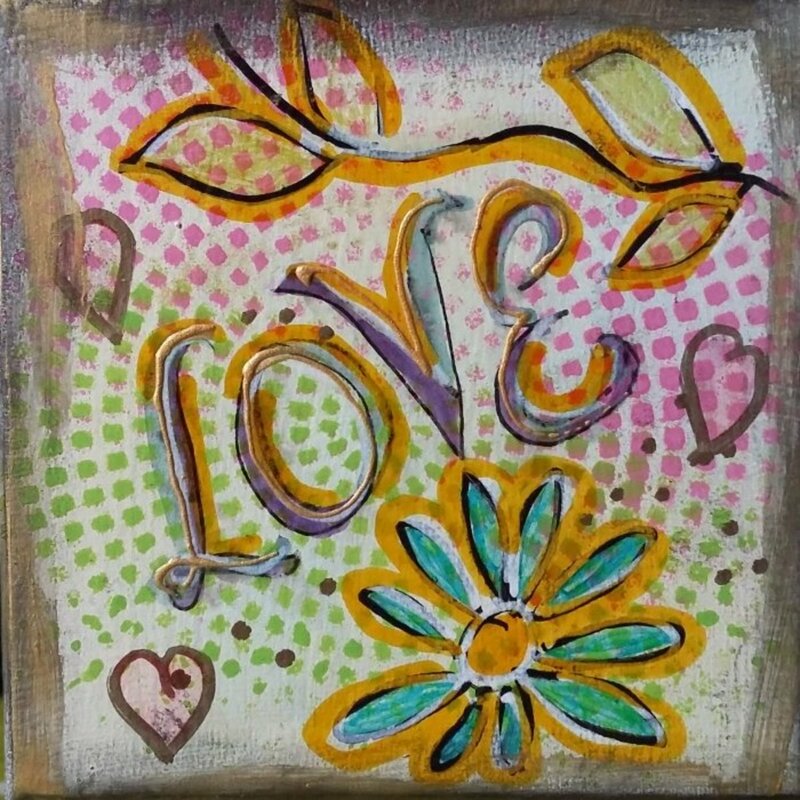 I will surely be following you on hubpages - Your articles are truly inspiring and they relate with my primary focus in life in so many ways!!! Thanks for this prosperity vibe! 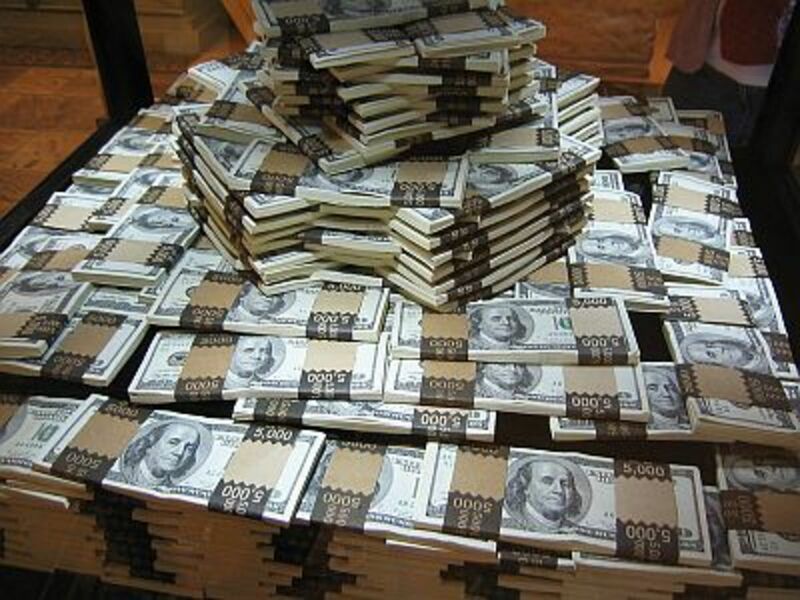 'Dat pile o' money sho' look good!